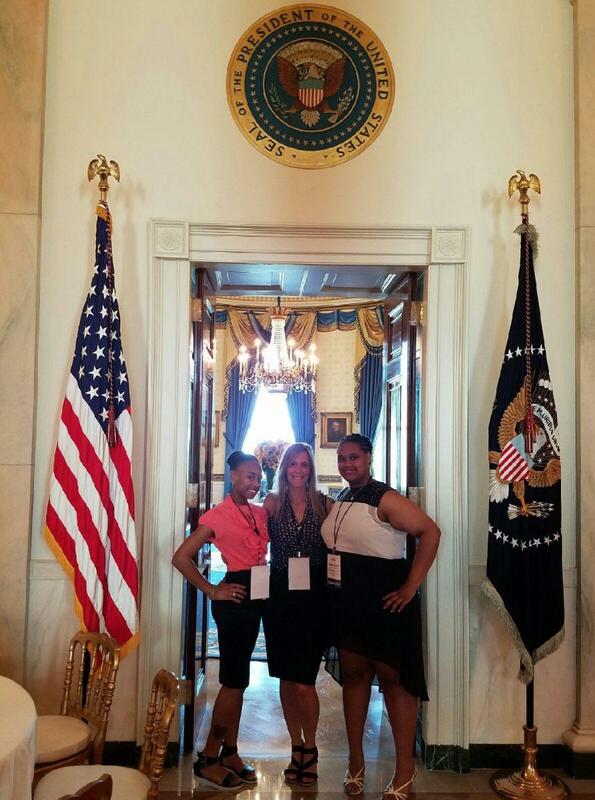 Two of our scholarship winners, Destiny Cobb and Tiara Benson, attended the "Beating the Odds" Summit at the White House with ACCESS Advisor Mary Carter Scott on July 19. 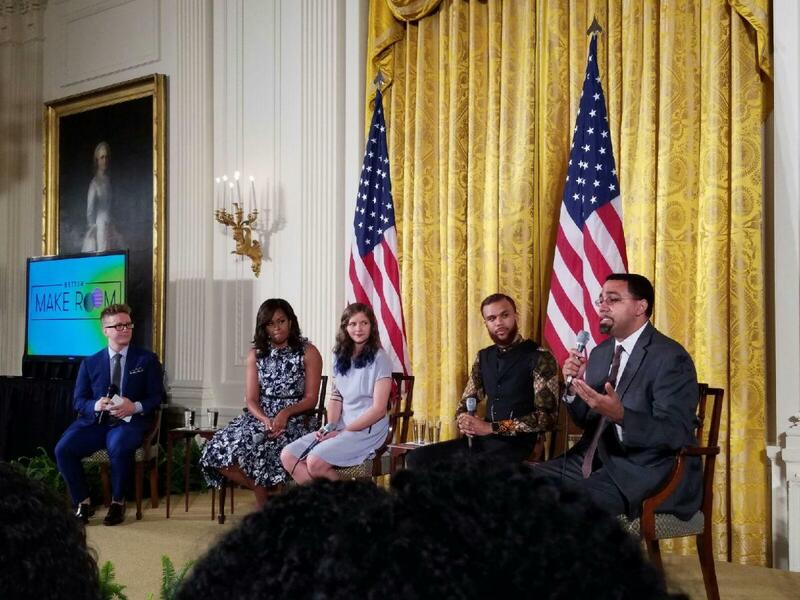 The summit, hosted by Reach Higher, brought together more than 130 college-bound, high school graduates from the class of 2016 from all over the country for a celebratory event with First Lady Michelle Obama. Throughout the day, the students participated in workshops and panels led by the U.S. Department of Education, author and BridgeEdU CEO Wes Moore and other leaders in K-12 and post-secondary education. 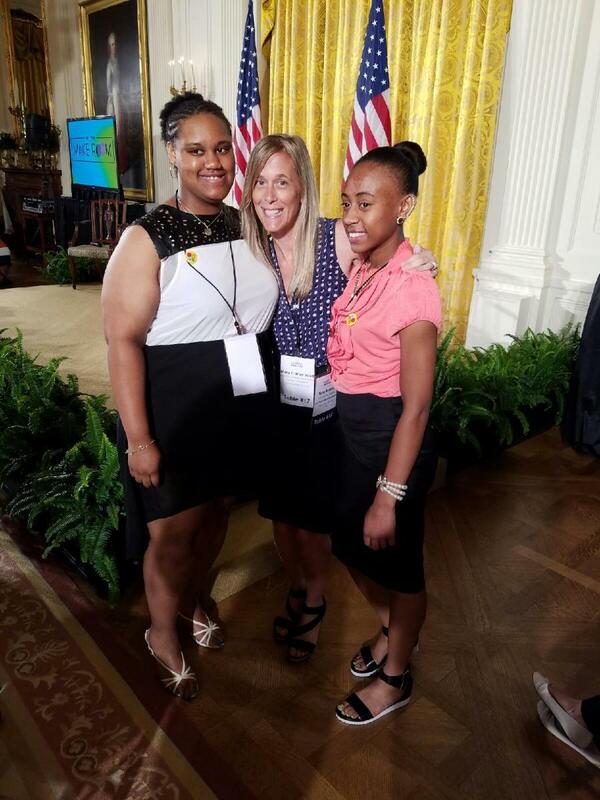 Destiny, a graduate of Norview High School, will attend Emory and Henry College; and,Tiara, a graduate of Wilson High School, will attend Virginia State University in the fall. We're so proud of you both! 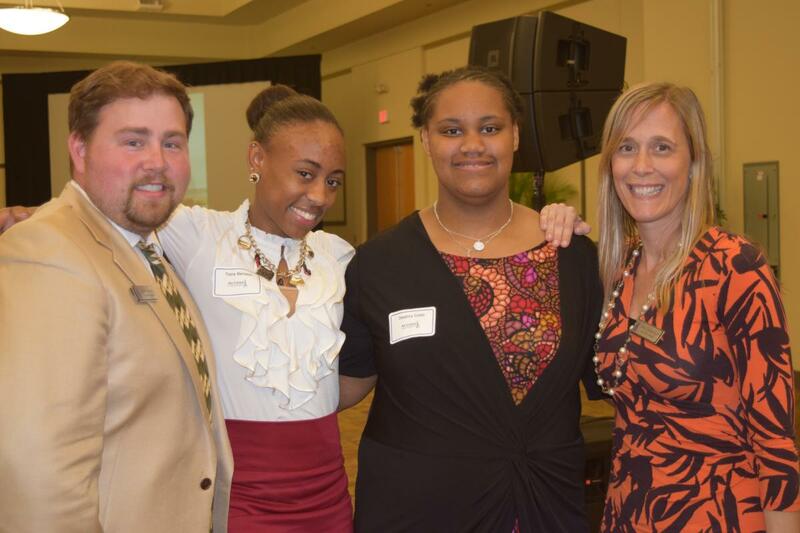 On June 24, we proudly honored more than 180 high school graduates from across South Hampton Roads and Northampton County at our annual Scholarship Awards Luncheon! Each student received a scholarship of at least $5,000, for a grand total of $950,000, to help them achieve their post-secondary dreams. Thank you to the more than 650 attendees and to all of our sponsors who helped make our event a great success: Joan and Macon Brock, Chesapeake Bay Wine Classic Foundation, Old Dominion University, Tidewater Community College, Virginia Wesleyan College, Norfolk State University, Capital One, Mode5, Virginia Tech and Longwood University! If you couldn't make the event, watch the presentation, along with interviews with students, donors and ACCESS staff on our Facebook page! To view more photos from the event, please visit the album on our Facebook page. In order to continue to effectively communicate with our network of students, parents, alumni and others, we've partnered with txtsignal, a bulk text messaging service recognized as a “Top 50 Provider” by the Common Short Code Administration! As communication tools continue to evolve, ACCESS wants to ensure our students are aware of the critical application deadlines, financial information, events and other information they need. Txtsignal is another great resource for us to guarantee these important messages are delivered! Want to learn more about how txtsignal works? Check them out here: http://txtsignal.com/. 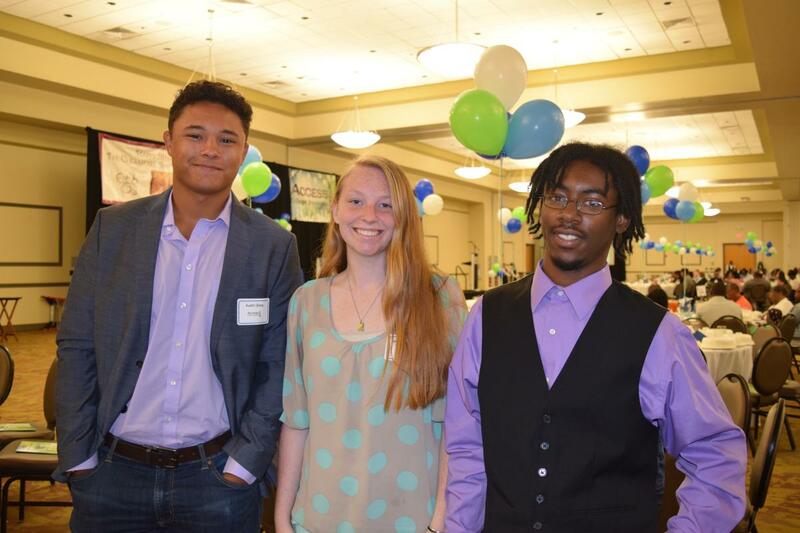 On May 28, ACCESS announced a partnership with Kam Cares Foundation, established by Norfolk Native and Seattle Seahawk Kam Chancellor, to offer $10,000 for scholarships for two Maury High School seniors graduating in June 2016. 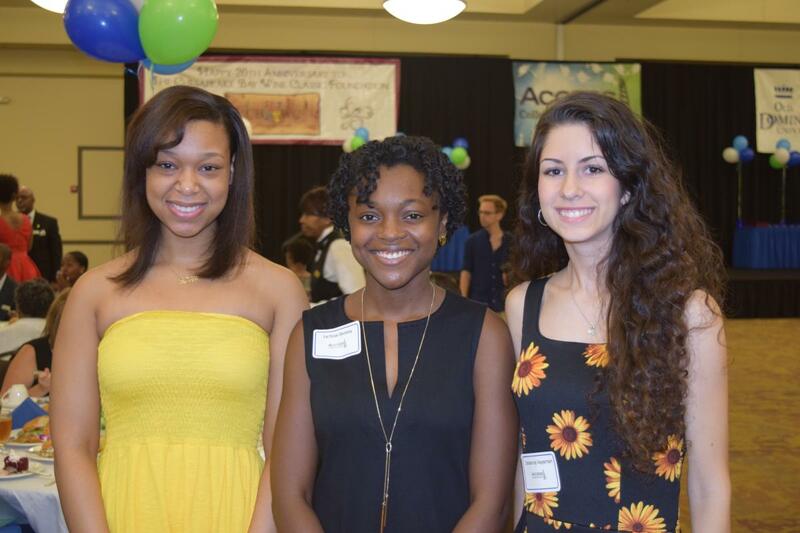 The scholarships, worth $5,000 each, will be managed by ACCESS and awarded at our Annual Student Awards Luncheon on June 24, 2016. The partnership announcement was made at the 7th Annual Bam Bam’s Spring Jam Memorial Day Cookout. Take a look at the coverage of the announcement on WAVY TV here!